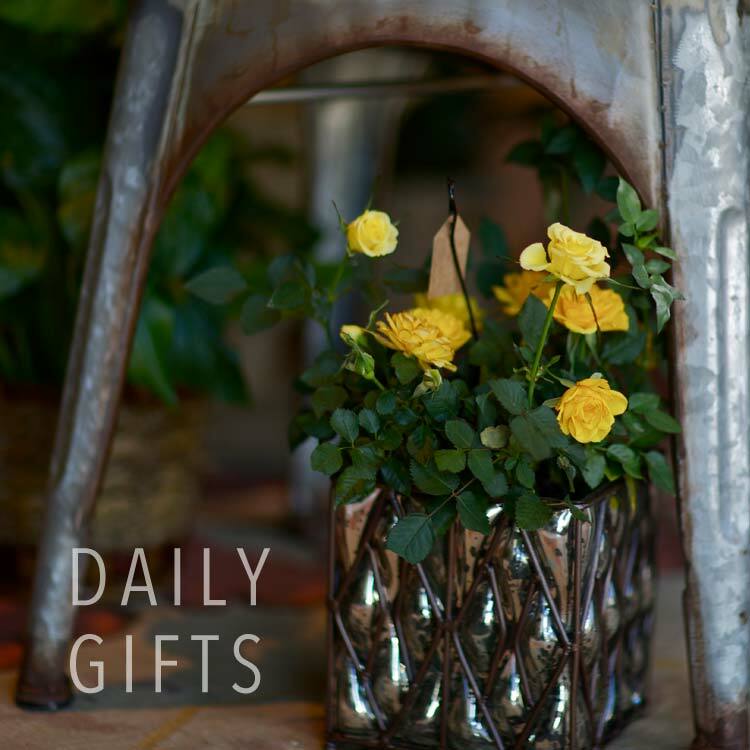 Here at Flowers by Larry, our stylish floral designs are classic with European influences. 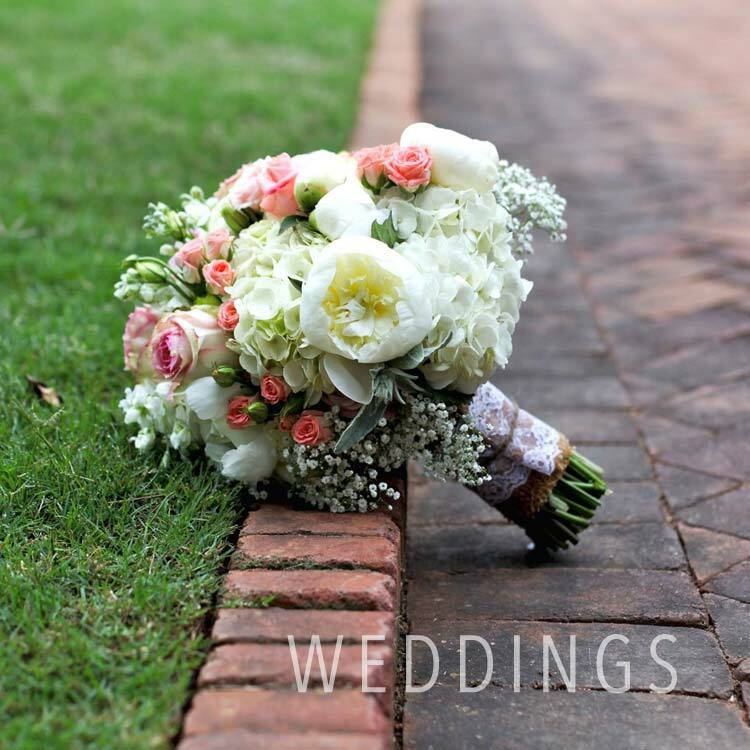 Floral services range from daily gifts, funeral tributes, weddings and parties… you name it. Looking for a perfect gift, or a small token of gratitude? Wonderful awaits at Flowers by Larry! 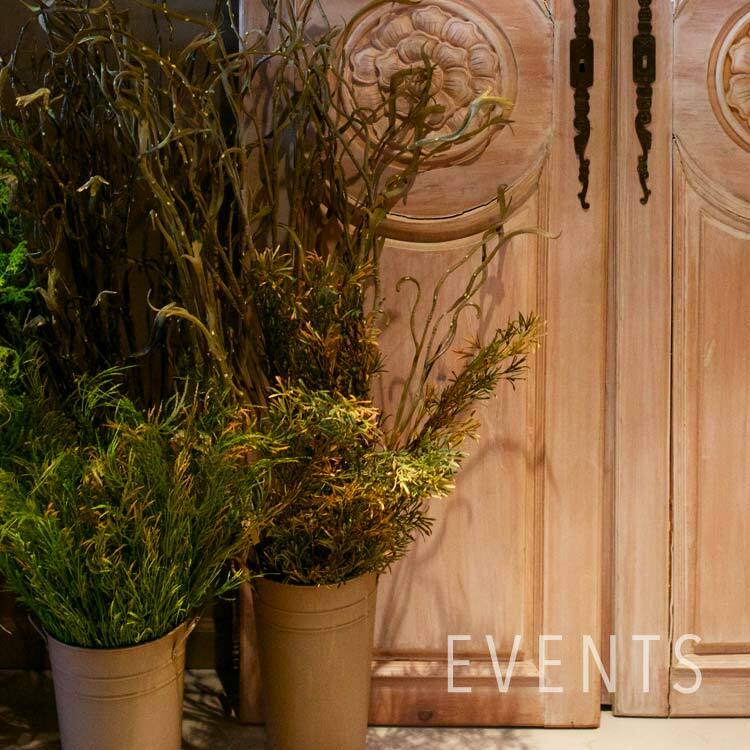 The store offers understated yet sophisticated floral and decor for home, office and event. Stop in regularly, because just like our mountains...we change often! We consider ourselves current, but not necessarily trendy! However, our end results are… wonderful.